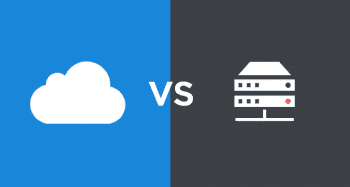 Ask IT and telephony pros which is better for business communications: SIP or PRI trunks, and you will likely get a lot of heated debate. 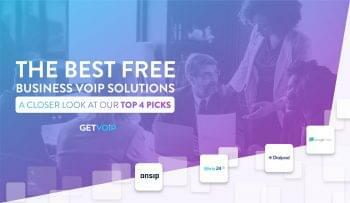 Of course, PRI and SIP trunking (a trunk in the telephony world is a dedicated line) are the two main ways in which businesses deliver voice and data into their offices. While PRI is an older technology and SIP is younger, both have their pros and cons. It’s important to know the upside and downside of each one to determine which is best for your business needs. PRI (Primary Rate Interface) is a voice technology that has been widely-used since the 1980s. It is an interface standard used on an ISDN (Integrated Services Digital Network) to deliver multiple lines of voice and data into a business’s exiting PBX via one physical line, called a circuit. PRI is a high-capacity service carried on T1 trunk lines between telco central offices and your location. Most businesses have their ISDN PRI circuits in the form of T1 or fractional T1 lines. A T1 line carries voice and data via 24 digital channels. PRI is considered “old-school” telephony. It is physical hardware and also requires servicing from a telco for deploying, upgrading and troubleshooting. SIP is a way to deliver voice via the Internet. SIP is a telephony networking protocol (much like other network protocols such as HTTP and SMTP), therefore it’s a network technology rather than a telephone technology like PRI. SIP trunks are virtual; they don’t require additional hardware to deploy. A business can use SIP for voice without need for an existing PBX since many SIP providers offer hosted PBX. As with PRI, SIP can deliver multiple voice lines to a single organization. Both SIP and PRI have their pros and cons. Many will say that when it comes to call quality, PRI is the superior. PRI is not a network technology so it’s not subject to the network interference, packet loss and jitter to which SIP is prone. Companies that have mission-critical call quality needs will often choose PRI trunks over SIP. PRI is often touted as the more secure telecommunications method. PRI traffic travels through a private telephone network—it’s not exposed to the Internet as SIP lines are. Most VoIP pros agree that a hardened firewall is a must to protect the corporate network when using SIP. One of the biggest benefits to SIP is one of the biggest drawbacks to PRI—flexibility. With a SIP trunk, as your business and telephony needs grow you can just add more SIP trunks via a SIP trunk provider. Upgrading usually only involves making an online request with the SIP provider, or, in the case of hosted PBX, upgrading your hosted service subscription to allow for more users or lines. With PRI, you need the PRI provider to come on-site and implement another PRI circuit or to perform repairs. Since SIP trunking requires little-to-no hardware deployment, it is often viewed as the more cost-effective of the two. However, when it comes to usage rates, SIP and PRI trunks can be competitively priced and usage costs may vary depending on a business’ location. It pays to do research when comparing rates. Some providers of either type of trunk charge on a per-usage basis as with a typical phone bill, while others offer a flat rate. Another con with SIP—when your Internet goes down, your telephone system goes down, too. Redundancy can be achieved with a failover Internet connection such as LTE or WiMAX. Yes, there are usage cases where you can mix SIP and PRI. One may be where a business uses PRI for local calling and then uses a SIP trunk from a hosted VoIP service for international calls as a way to save money. 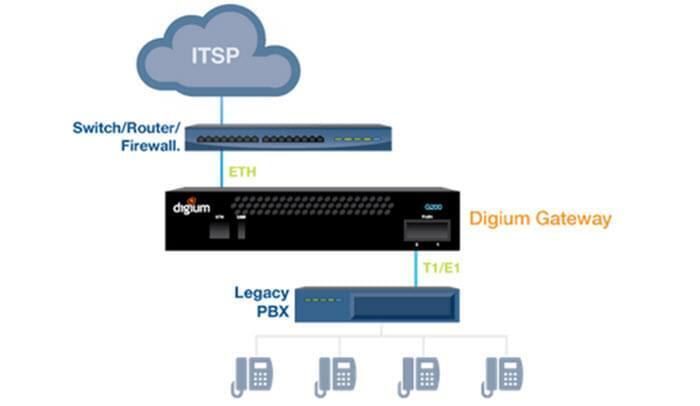 Although SIP trunks are increasingly replacing PRI, legacy PBX systems can use SIP trunking by implementing a VoIP gateway. 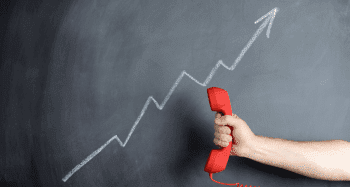 Determine how many people are on the phone simultaneously during your company’s busiest hours. If you go with SIP, do you have or can you get an Internet connection that has the bandwidth to handle that much call load? If not, maybe PRI should be the consideration. Is call quality mission-critical for your business? If yes, then PRI is the winning choice. Do you need to be able to quickly scale the amount of users or lines in your organization? Scalability is where SIP trumps PRI. Is your existing PBX system compatible with VoIP gateways? If it’s so antiquated that it isn’t, it may be time to update the PBX or scrap it for a hosted SIP solution. 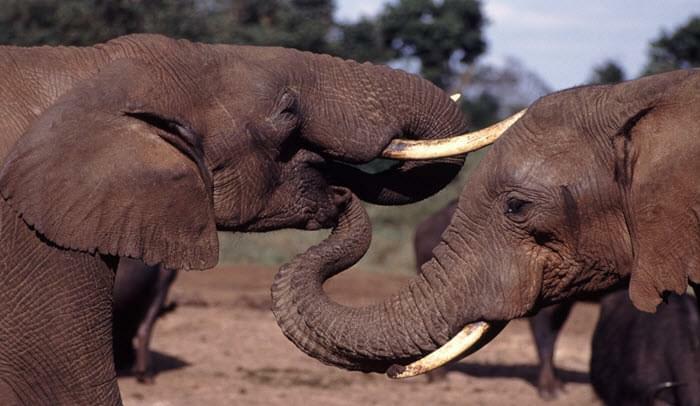 Do you have in-house IT to support and maintain PRI trunks? They are the ones who will be responsible for working with carriers for any deployments and needed upgrades or servicing. If you are working with a very streamlined staff with little to no IT support, a hosted SIP solution may be a better telephony fit.